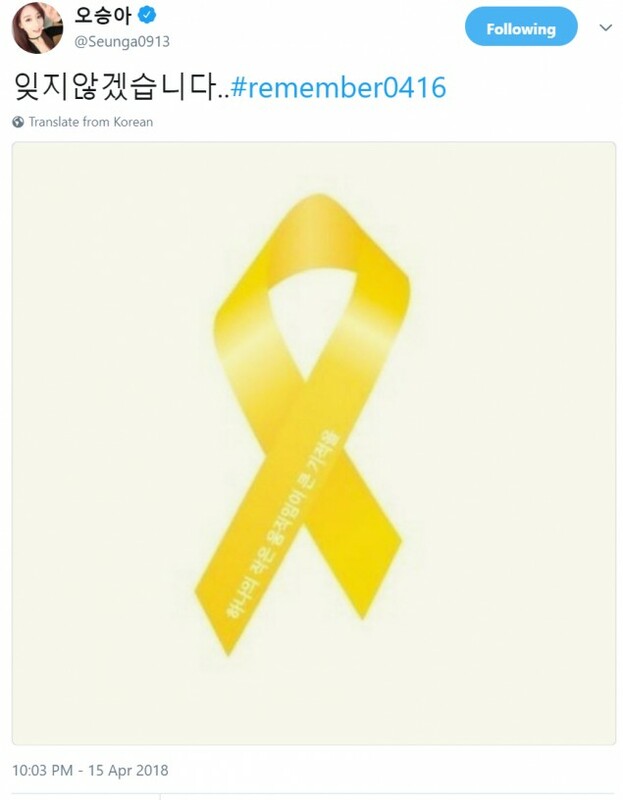 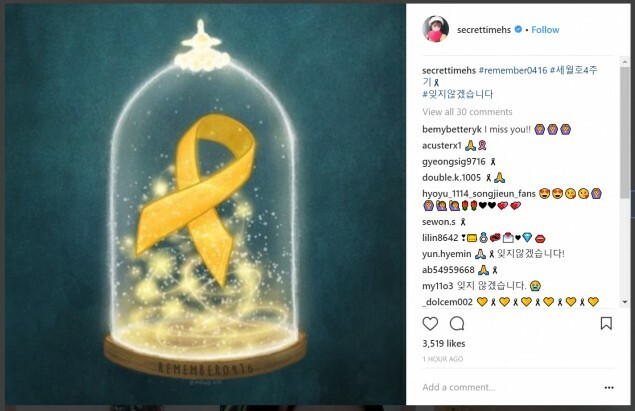 Celebrities paid respects to the victims of the Sewol Ferry sinking. 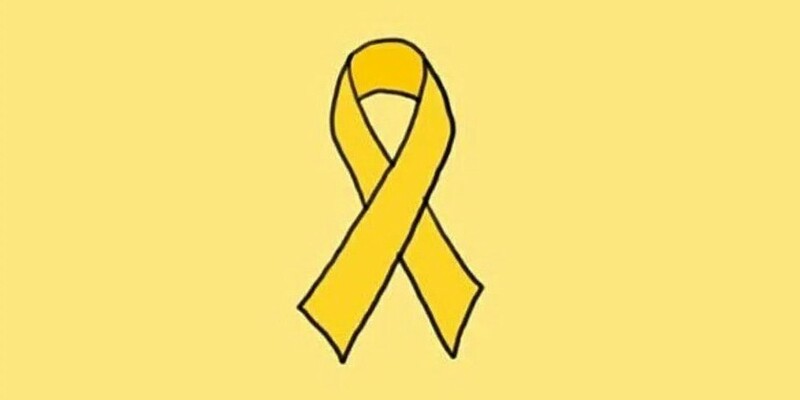 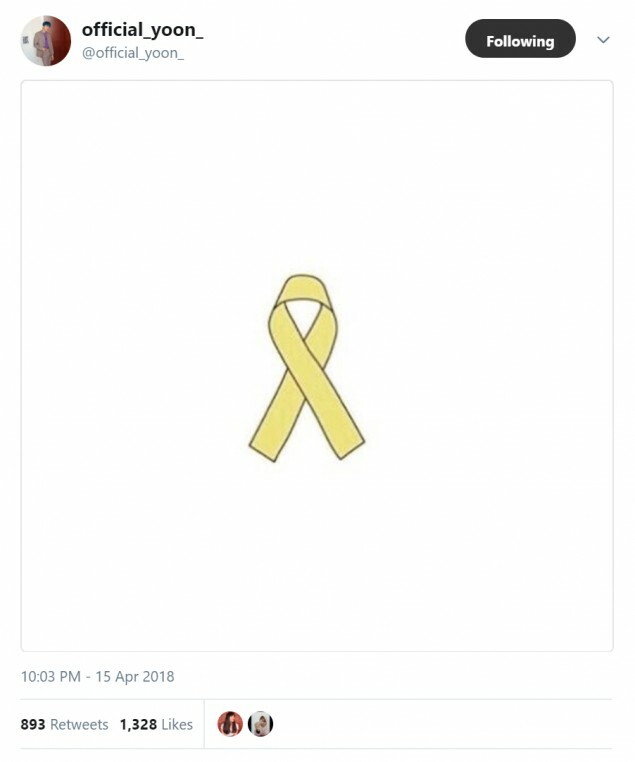 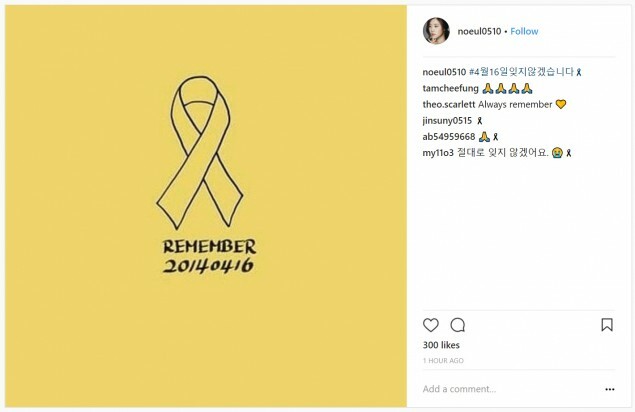 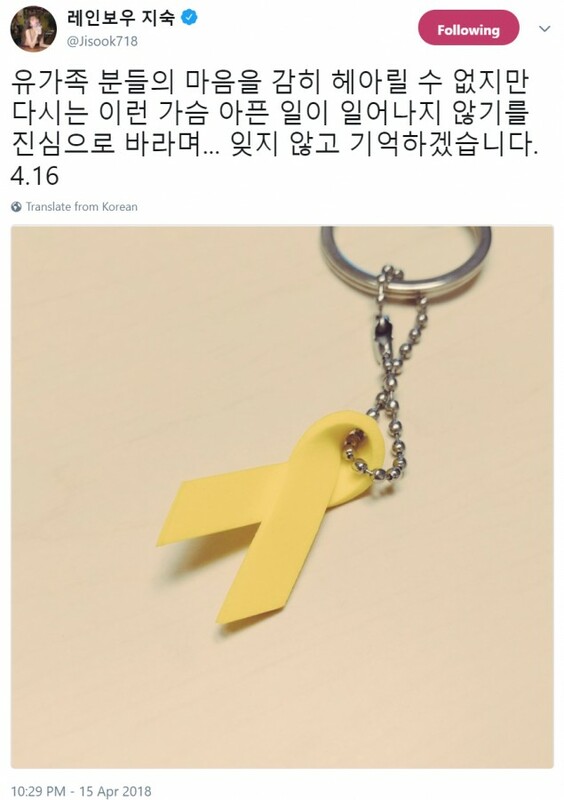 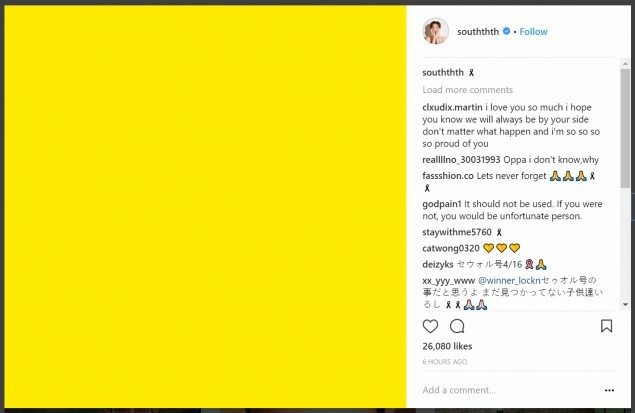 On April 16th, 2014, one of the biggest tragedies in recent Korean history shook Korea when the Sewol Ferry, carrying high school students on their trip, sank.�There are 299 confirmed deaths of the passengers. 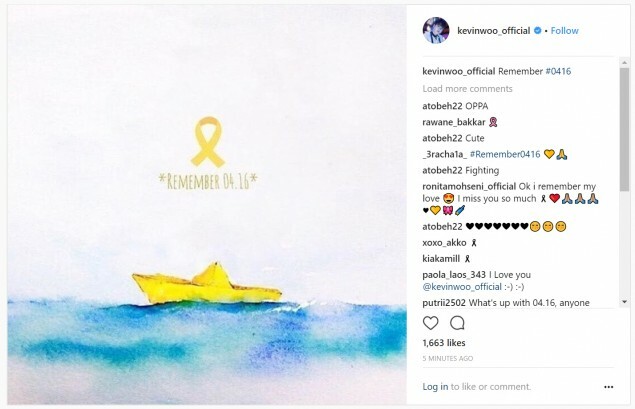 Two rescue divers and 5 emergency workers also died in the rescue effort, and 5 bodies are missing still to this day. 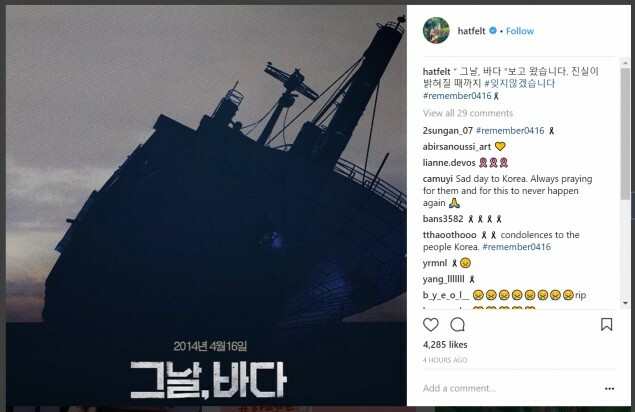 GOT7's Youngjae's musical homage can be found here.